Alison Hammond of This Morning sat down with Harrison Ford and Ryan Gosling to conduct a playful interview with the duo about their upcoming film, Blade Runner 2049. Ford and Gosling could not stop laughing with the constant barrage of hilarious jokes going back and forth between them and Hammond. Could Blade Runner 2049 have used a little more grit to go with its epic awe? Did Los Angeles Follow The Pollution/Darkness Predictions Of Blade Runner, 30 Years Later? Does Blade Runner 2049’s Ending Preserve the Mysteries of the Original or Spoil Them? In many ways, 1982 film set our expectations of what future urban centers should look like. 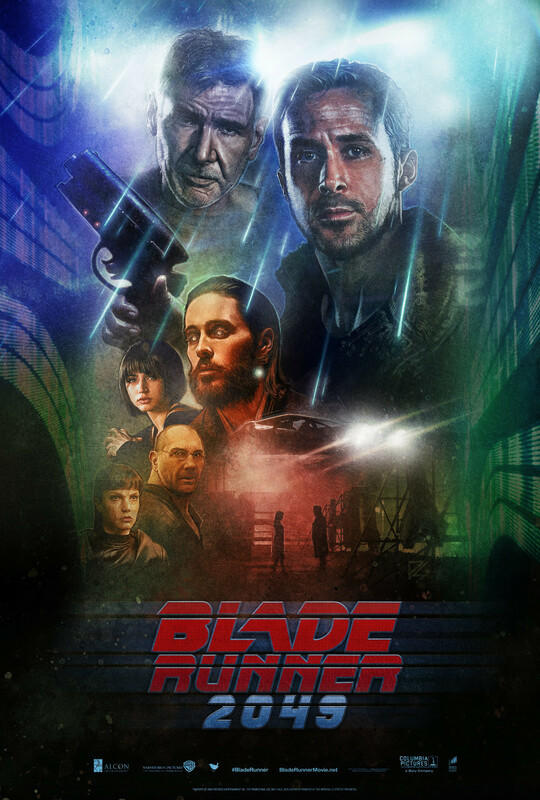 Sarah Gailey watches Blade Runner for the first time and finds it entirely familiar. What's the big deal about Blade Runner? Which Version of ‘Blade Runner’ Should You See Before Watching the Sequel?